Motorola has launched its new smartphone Moto P30. there are three color options blue, black and white. 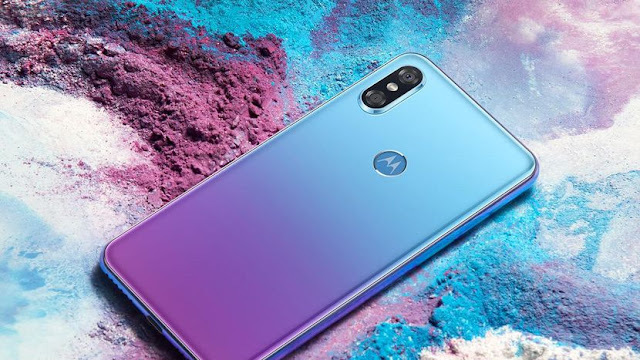 Moto P30 price starts from Rs. 21,400 for the 6GB of RAM / 64GB internal storage variants And 6GB of RAM /128GB storage variants starts from Rs. 25,400. 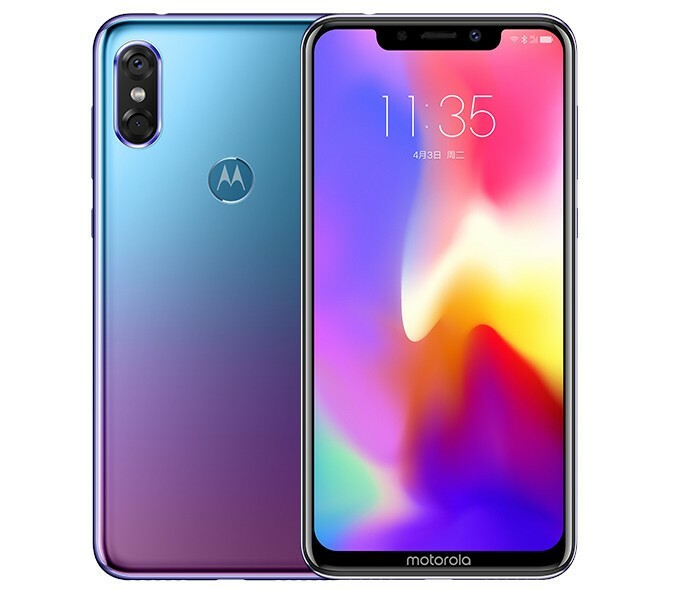 Moto P30 sports a 6.2-inch (1080x2246 pixels) full HD + display. Moto P30 runs on Android 8.0 Oreo. it is powered by 1.8GHz octa-core Qualcomm Snapdragon 636 processor. The Dual-SIM (Nano) Moto P30 has 4G LTE smartphone. Moto P30 comes with a dual rear camera. It has a 16 + 5-megapixel rear camera with flashlight. a 12-megapixel front-facing camera is given. it also has a fingerprint scanner. Its battery is 3,000mAH.